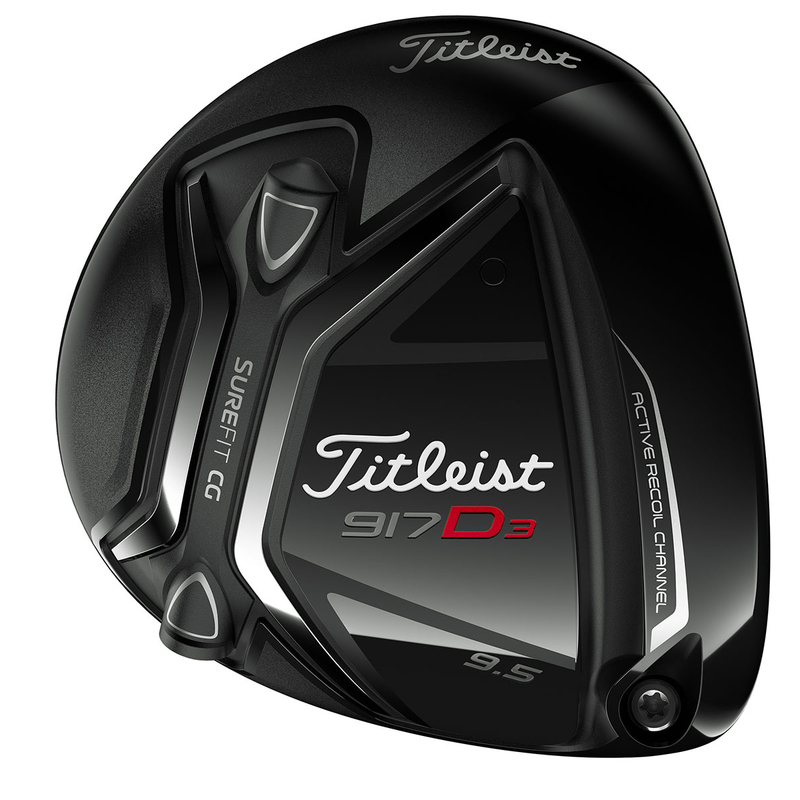 The Tour proven 917D3 sets the standard for ultimate performance off the tee, offering you maximum distance, workability and forgiveness combined with precise customisation to benefit dedicated golfers at every level of the game. 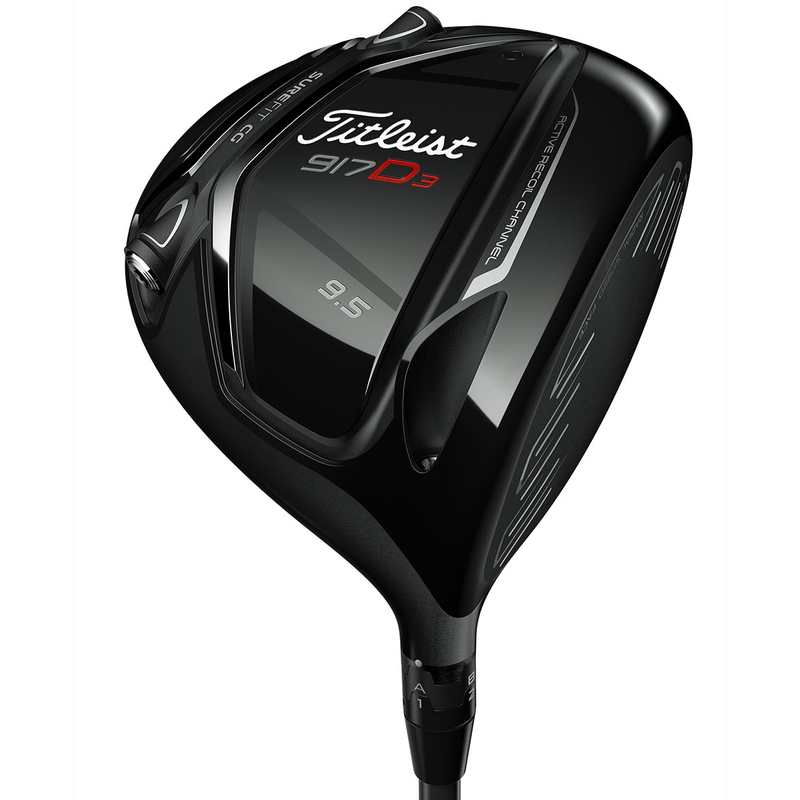 Titleist have also designed this driver with sound and acoustic frequencies which have been Tour validated to boost confidence and increase feel. Sound and acoustic frequencies inspire confidence and enhance feel. 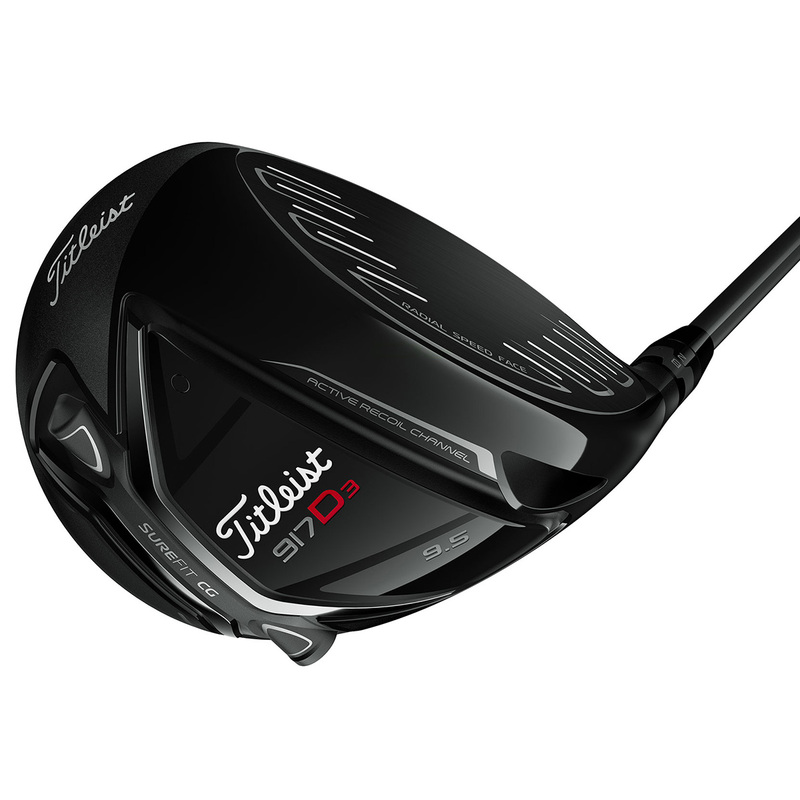 440cc head & faster ball speeds off-centre provide more distance, more often. Adjustability through industry leading SureFit CG and SureFit Hosel. Higher speed and lower spin that enhances distances on the golf course has been made possible thanks to the long, wide, deep sole channel, that actively flexes and recoils at impact to launch the ball off the face. 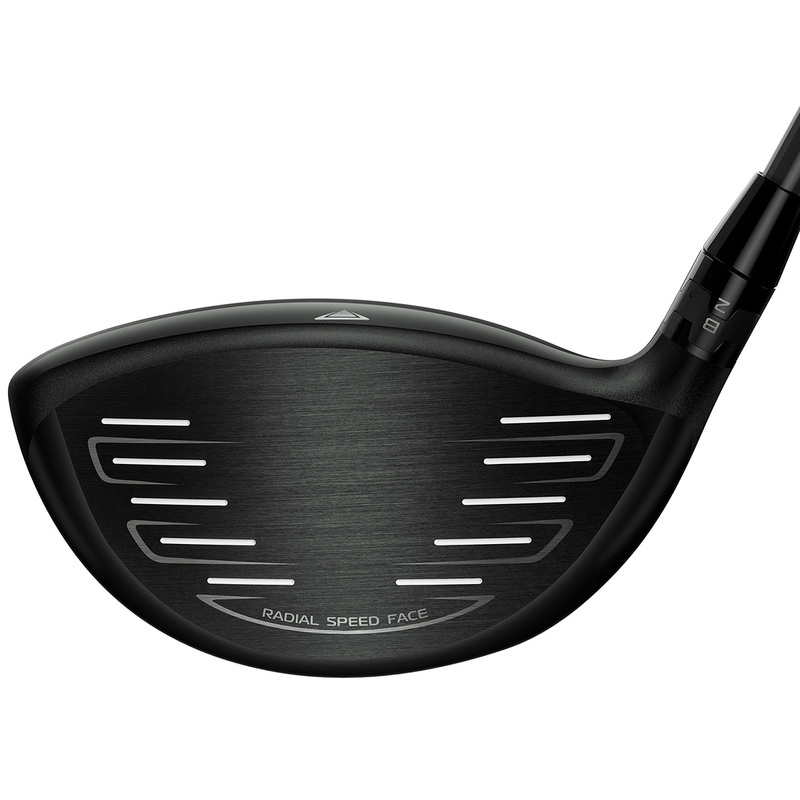 A high-speed forged face insert, is tuned with ARC 2.0 to promote greater off-centre ball speed for more overall distance, more often. 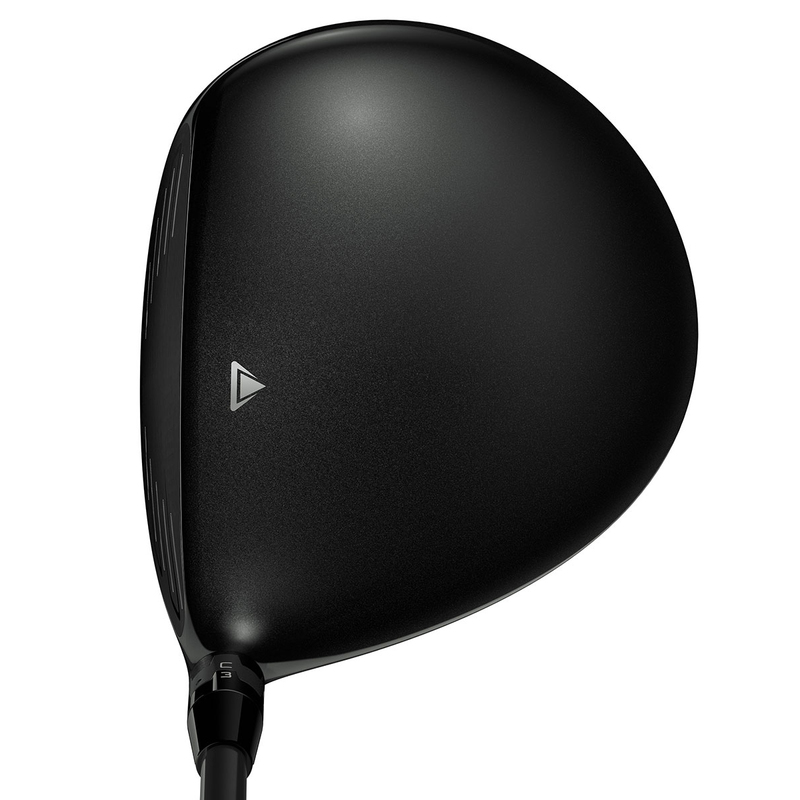 Thanks to the SureFit Hosel, you can adjust this driver to 16 independent loft and lie settings so you can find your perfect optimised ball flight and increase your consistency through precision fitting. You can also get the option to adjust the Centre of Gravity (CG) through SureFit CG technology. 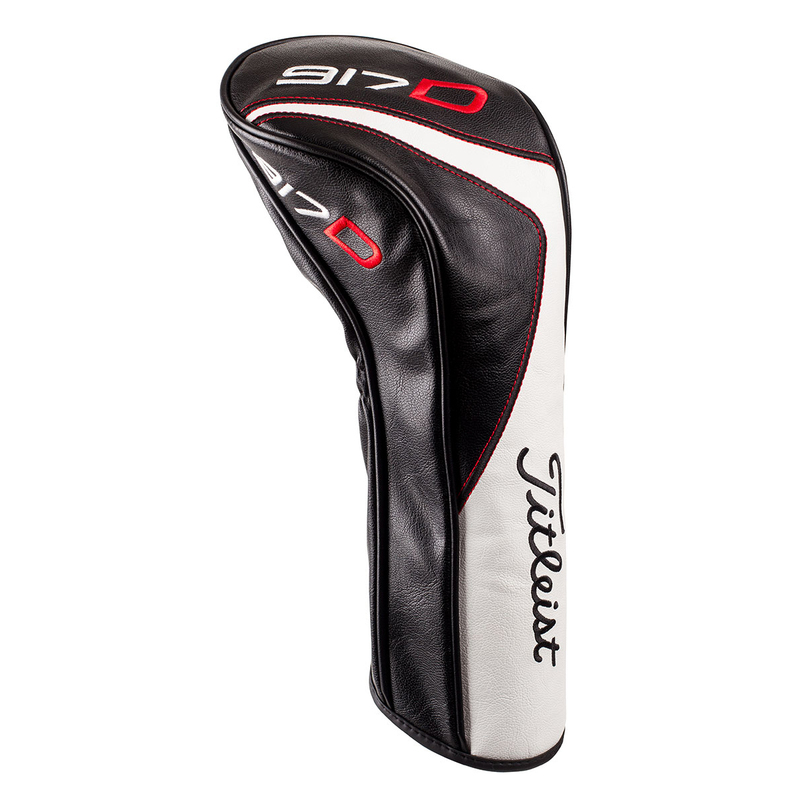 These interchangeable weights optimise spin and launch conditions for all golfers without affecting MOI. 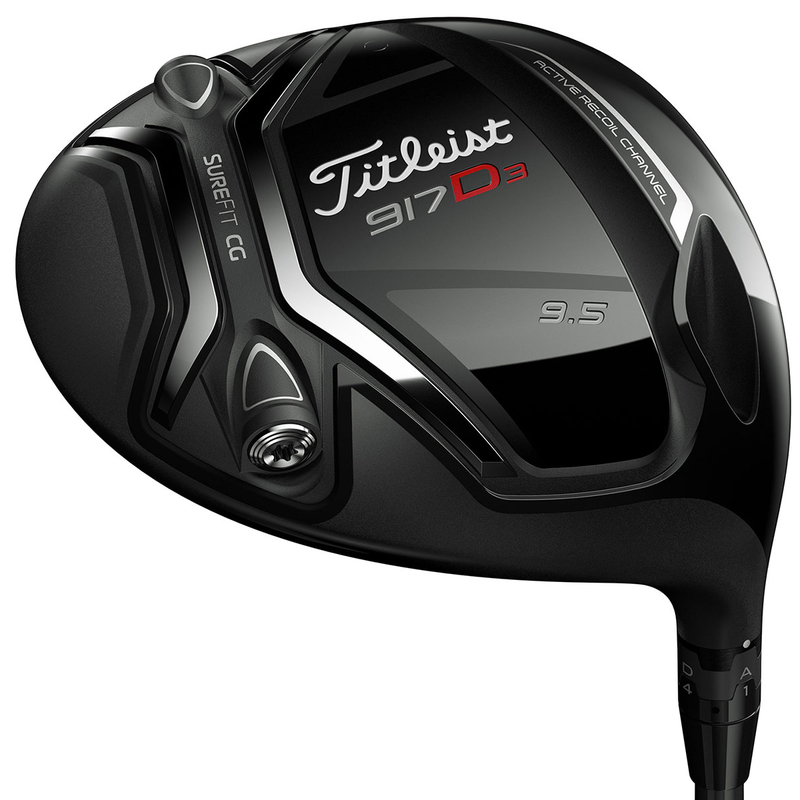 The 917D3 driver comes complete with a matching head cover.